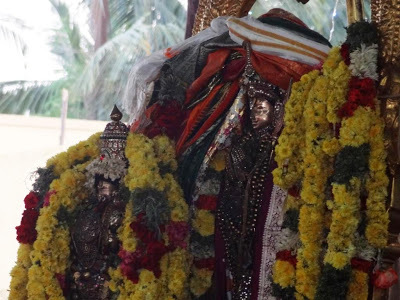 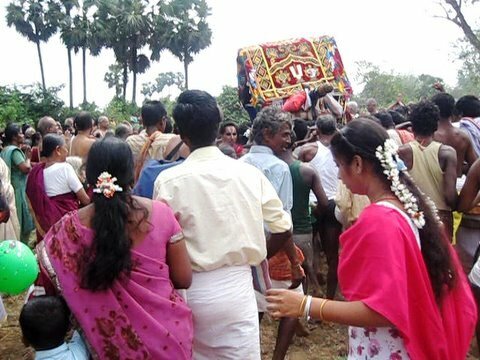 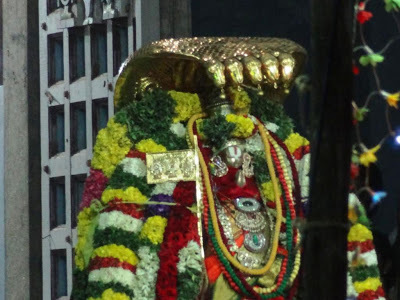 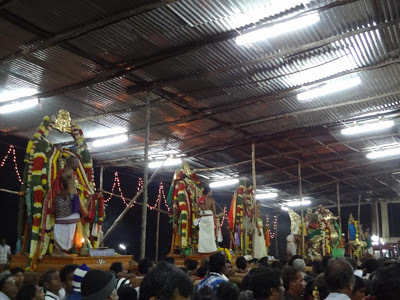 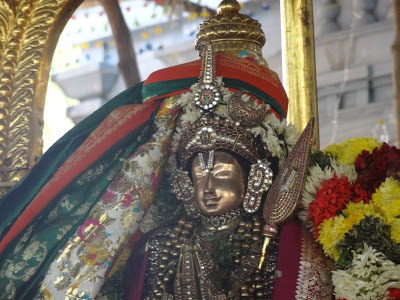 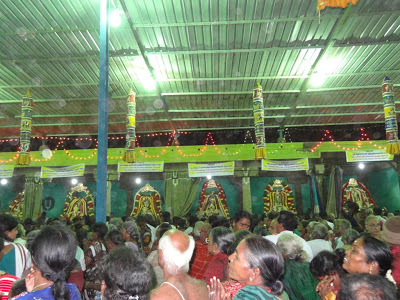 It will be a great fortune and mercy for the ones who will be attending this year festival on Thai Amavasai which is being celebrated from 04-02-2019 to 05-02-2019 at Thirunangoor and get the blessings of our Thirumanga Azhwar .Watch the clip and get in that mood of devotion …. 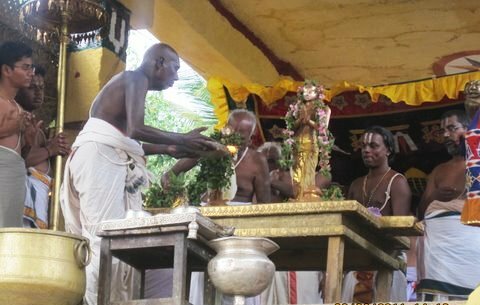 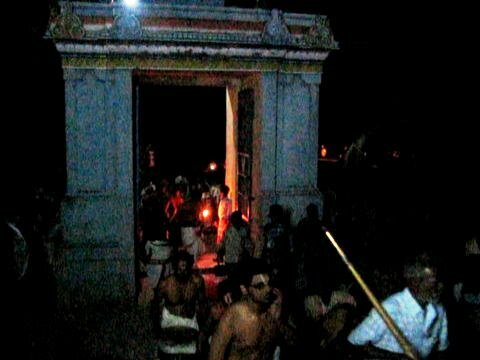 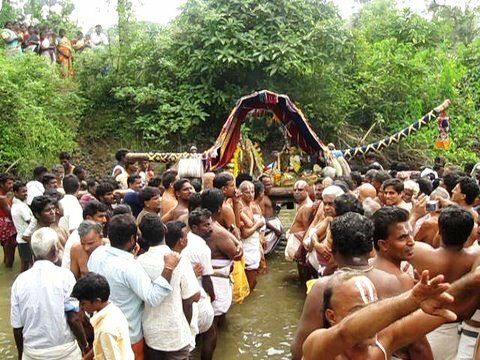 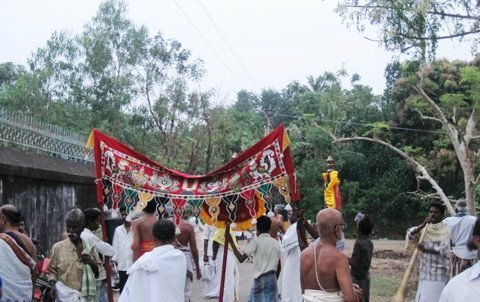 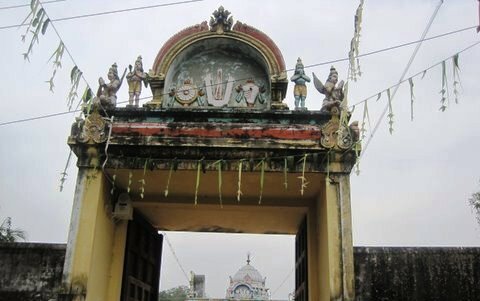 On Thai Amavasya day falling on 17th Jan 2018 , Thirumangai Azhwar the great saint of Vaishnava sampradaya is given Manjal Kuliyal (holy bath with turmeric water) which is being celebrated in this remote village past 12 centuries . 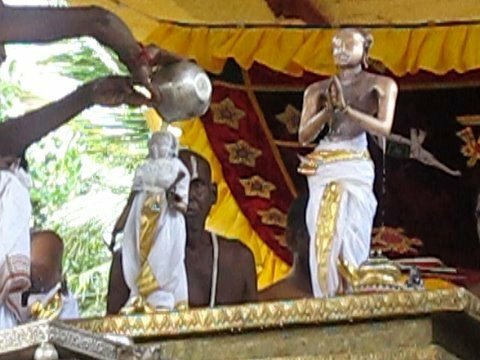 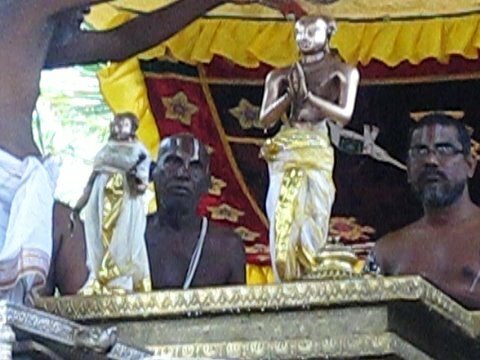 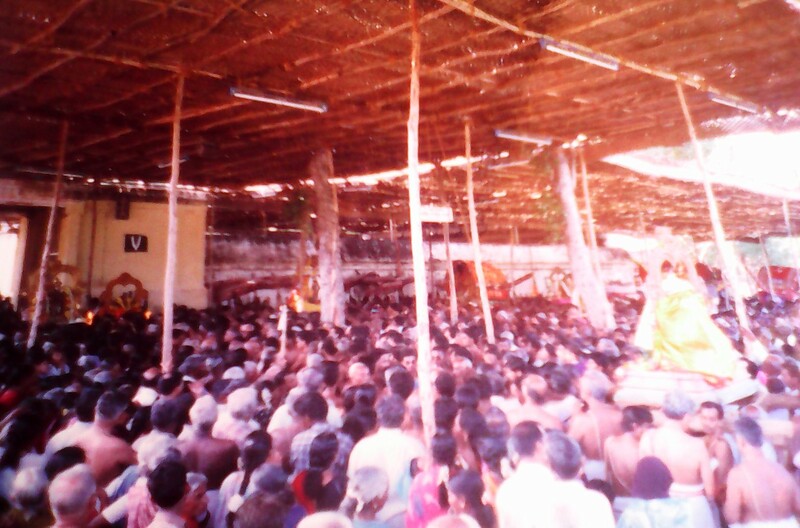 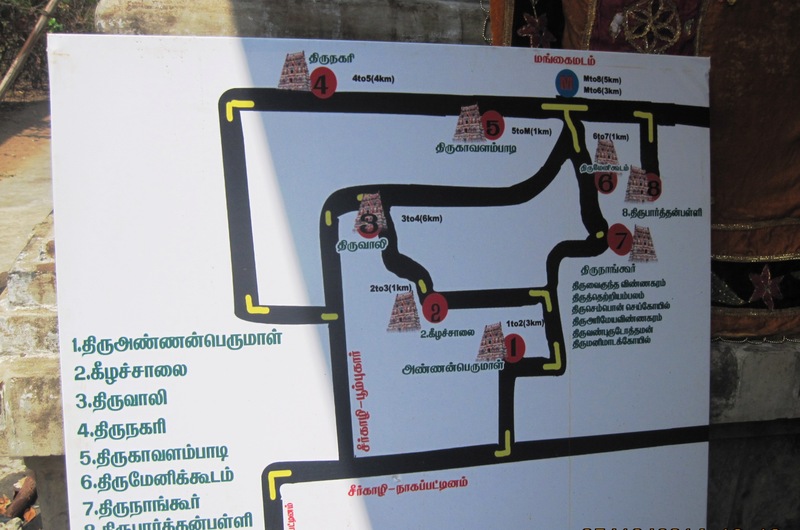 Adiyen Ramanujadasan, Also please elaborate and explain with sketches of vedu pari utsavam of Thirumangai Alwar in Thirunangur divyadesam. 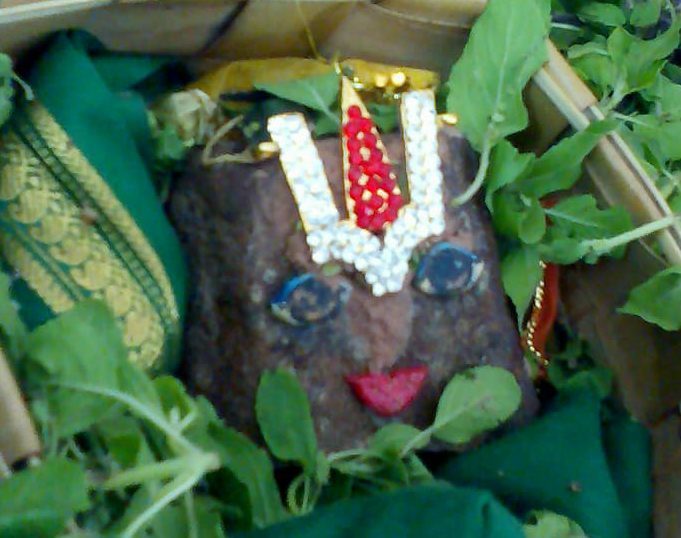 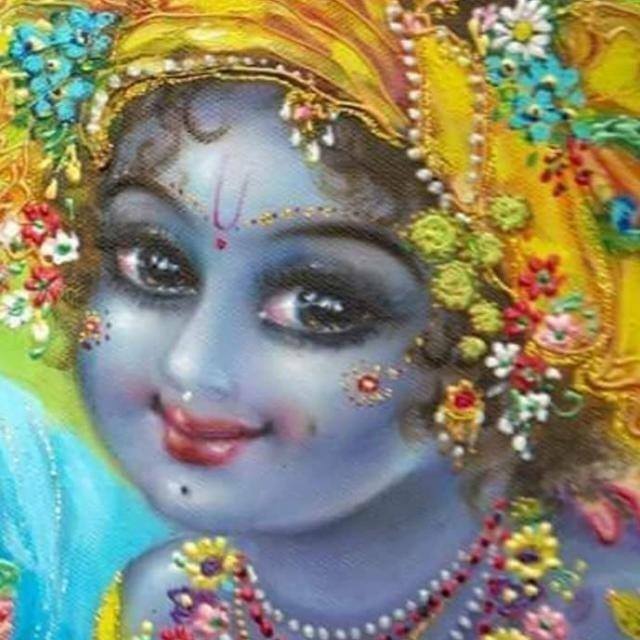 Hari Om! 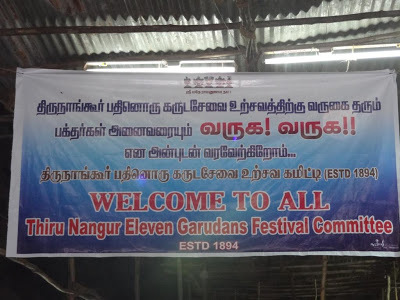 An elaborate, electrically glorified, extensive,exuberant decoration of ,12 Garuda Sevai can be sketched by none other than Varadan. 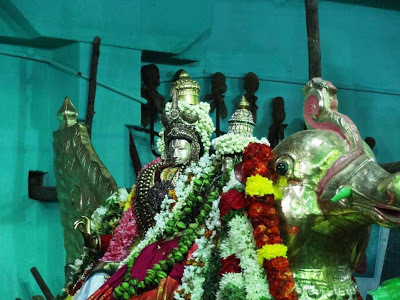 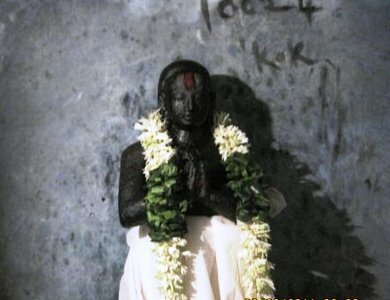 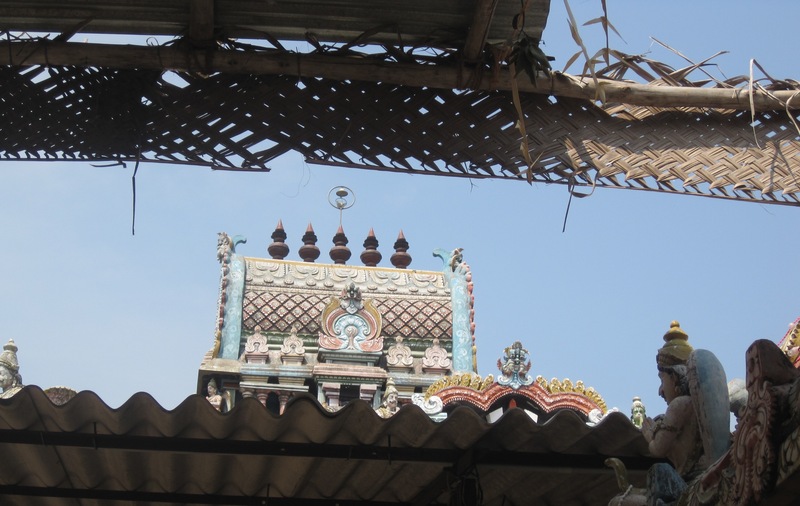 It simply strikes Adiyen that you serve Perumal, perhaps destined by Kanchi Varadan like Tirukachi Nambi to do the task. 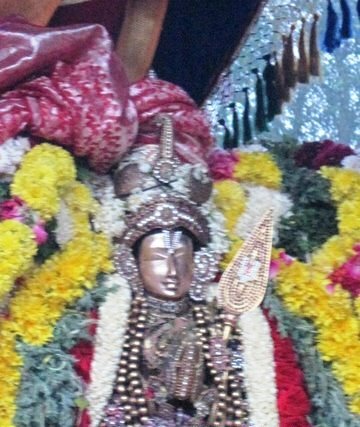 It’s Adiyen’s Baghyam to associate with such elevating SOULS! 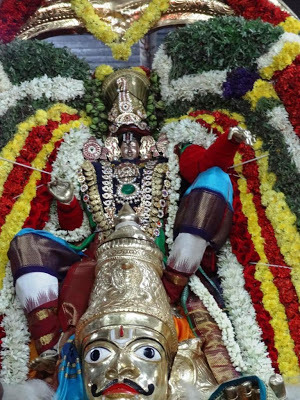 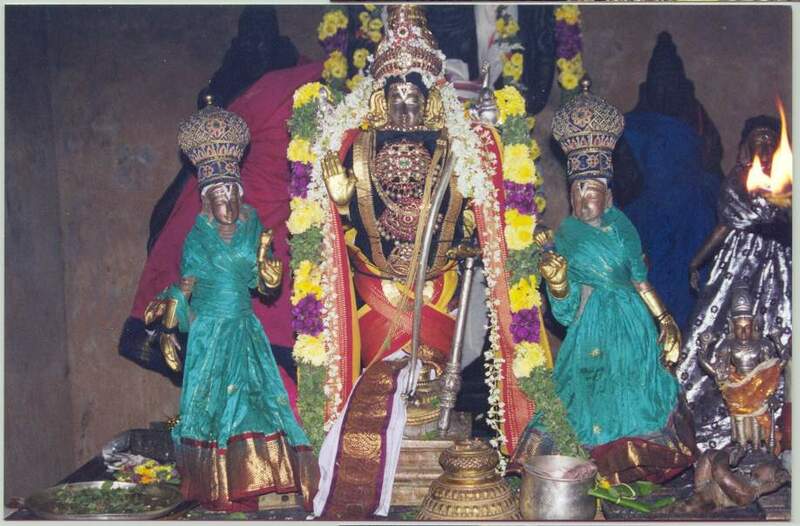 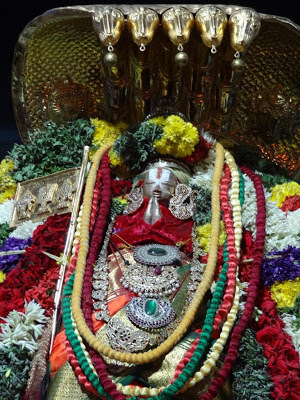 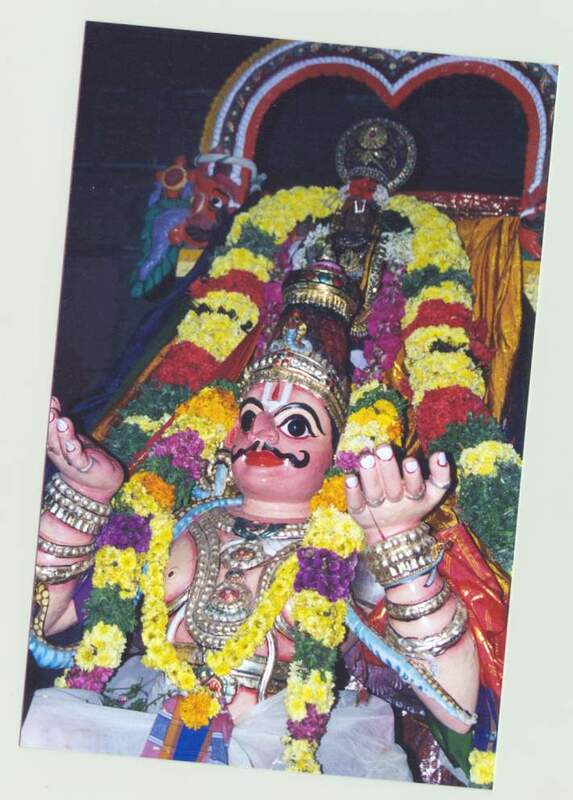 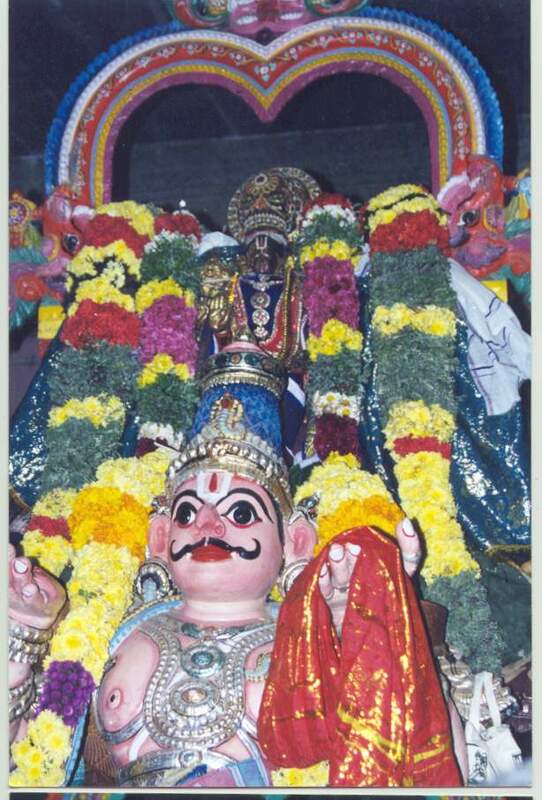 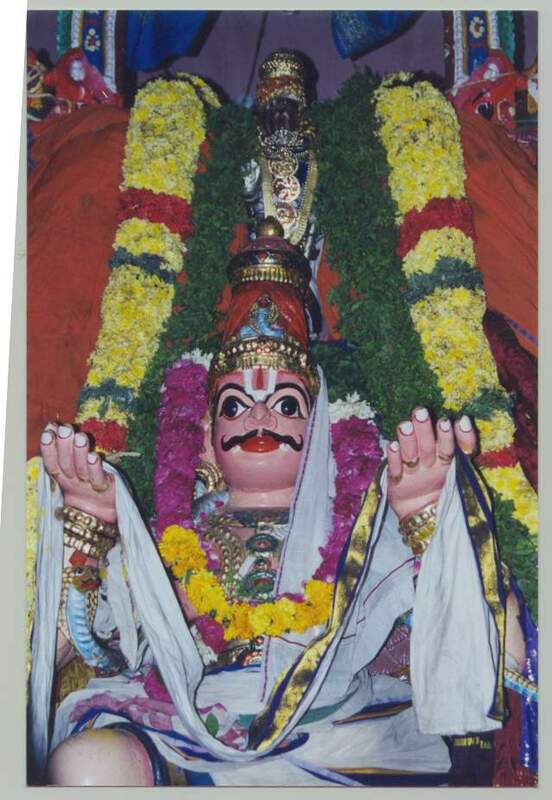 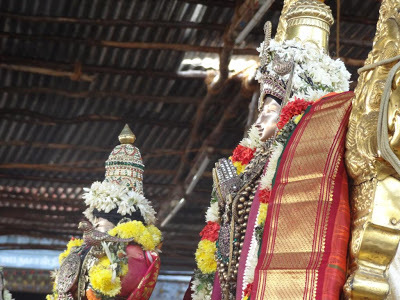 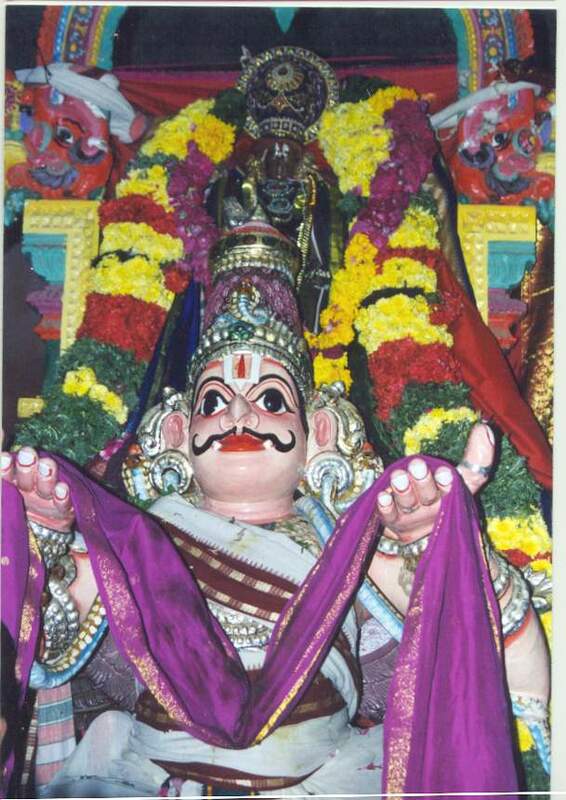 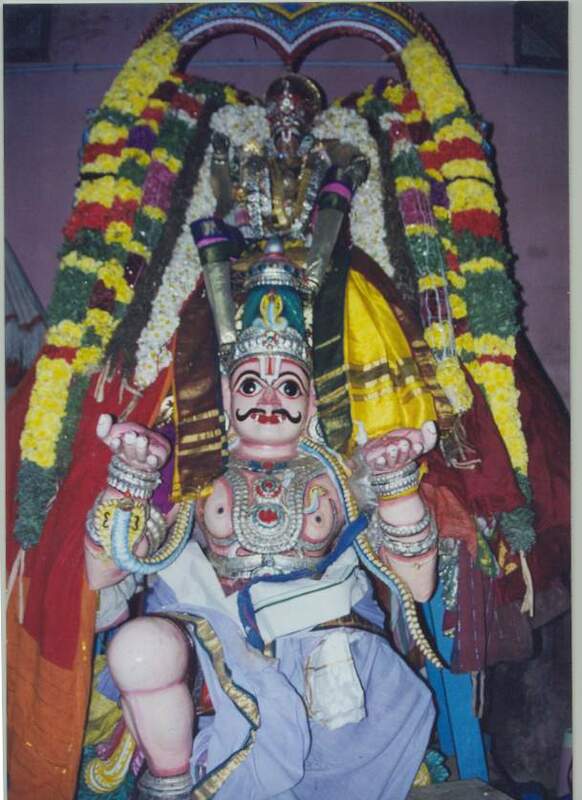 – Adiyen Ramanuja Dasyai – Jai Sriman Narayana!